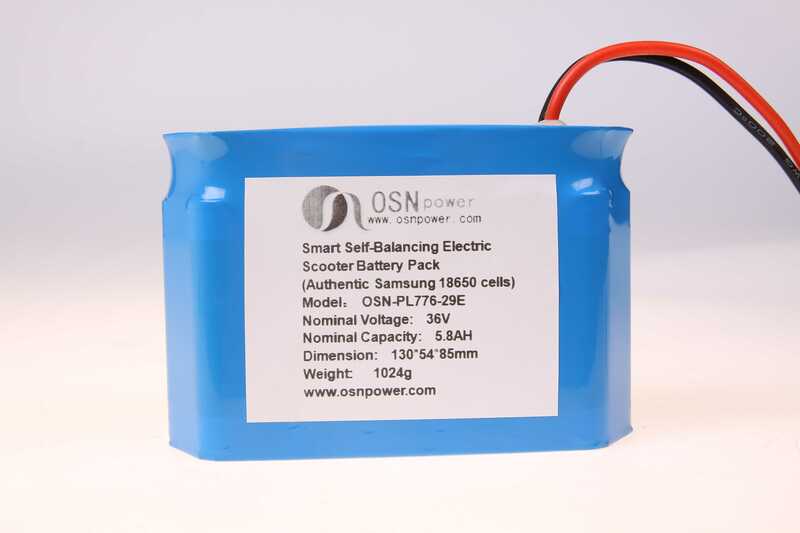 Samsung 36V 5.8AH Electric scooter battery pack is made of original Samsung INR18650-29E 2900mAh cells, with high capacity and durable performance, add 10S 20A BMS into it with W/Temperature Control Function. 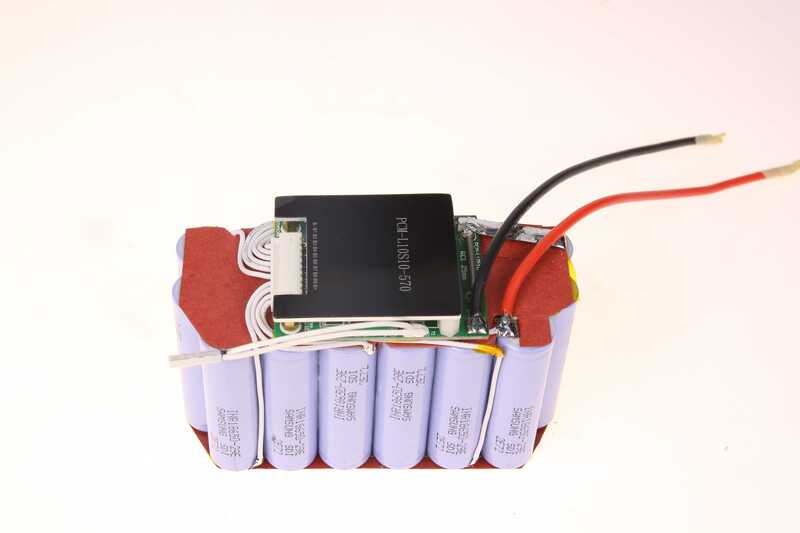 5.8AH super high capacity, 20A discharge current and customizable dimension.More info ,pls check below sepc of Samsung 36V 5.8AH Electric Scooter battery pack. 2 5.8AH super high capacity.